My husband is a native to the area, and I am, as the locals refer to us, a transplant. Even though I wasn’t raised here, when I first moved to Traverse City, it felt like home to me. 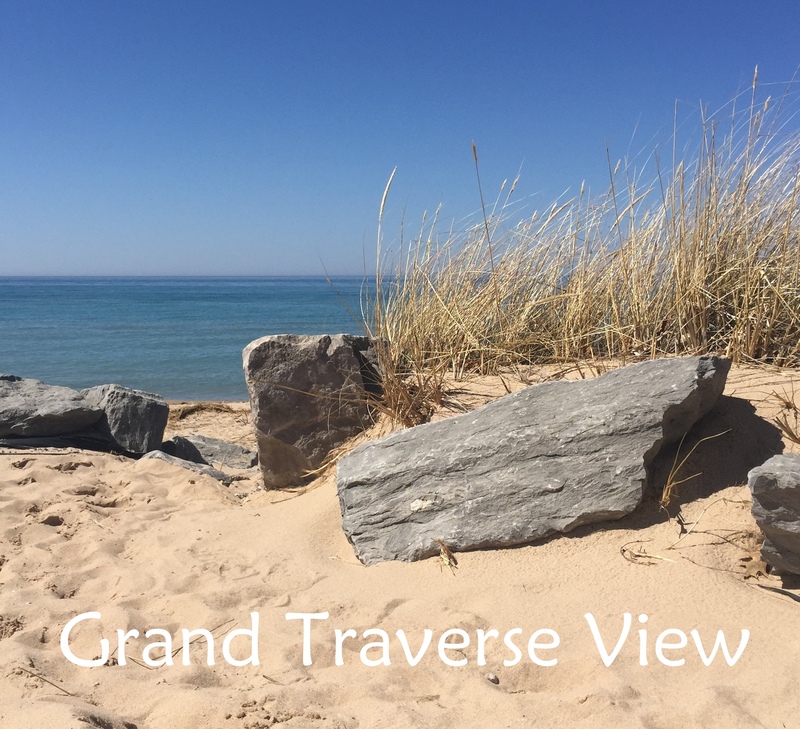 Evidence shows, by the number of people who travel here every year, the Grand Traverse area is not only a great place to call home, it’s a great place to visit too. View of Lake Michigan from top of the sand dune just south of downtown Leland.